Ray Friend passed away peacefully, surrounded by his family at his home in Escalon on March 24, 2019 at the age of 82. Ray was born one of 6 children to Ray and Madge Friend on January 25, 1937 in Visalia, CA. After High School, Ray enlisted in the US Army in which he served 21 years in Air Defense, also serving in the Korean War. After retiring from the Military, Ray worked for GSA and later in HVAC before finally retiring in Escalon. Ray enjoyed building and flying model airplanes, working on and restoring cars and woodworking. He also enjoyed traveling with his wife and spending time with his family. Ray belonged to First Baptist Church in Escalon where he volunteered for several years. Ray leaves behind his wife of 61 years, Myrtle Marie Friend, his children, Vannessa Hanlon (Lonny), Robert Ray Friend (Patricia) and Teresa Dawn Hotmire (Matthew), his grandchildren, Faith Streeter (Shawn), Steven Hanlon (Heather), Melanie Vander Plaats (John), Brandy Welch (Jeff), Laura Friend, Sean Friend, Marcus Smith, Matthew Hotmire and Allessandra Hotmire along with 10 great grandchildren. Ray also leaves behind his nieces and nephews, Karen Enriquez (Eddie), Randy Dent (Debbie), Billy Pogue (Mary), Gary Pogue, Denise Dow (Bruce), Tiffany Friend (Steve), Christina Gentry (Kenny) and Melissa Ollis (Ron). Ray is preceded in death by his parents, all 5 of his siblings and his son, Charles Michael Friend. 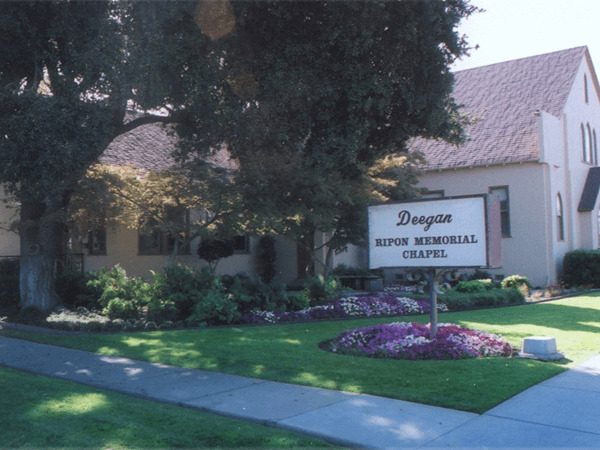 Deegan Funeral Chapel is honored to serve the Friend family. 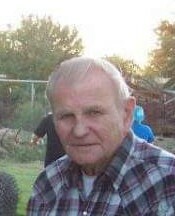 A memorial service is scheduled for Saturday, April 6th at 11:00 AM at Frist Baptist Church in Escalon. Ray will be laid to rest with his son, Charles, at Willamette National Cemetery in Portland, OR. 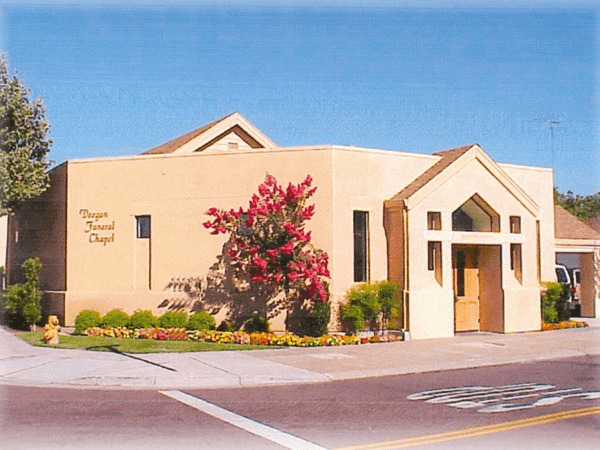 Donations in Ray’s memory may be made to First Baptist Church in Escalon.